Google Analytics is an incredibly useful tool for any website owner. You have the ability to measure where your site users have come from and what pages they’ve looked at. All for free. And that’s only the beginning of what Google Analytics is capable of. That’s all pretty fabulous, but there isn’t much point in all of that amazing data if it’s wrong. 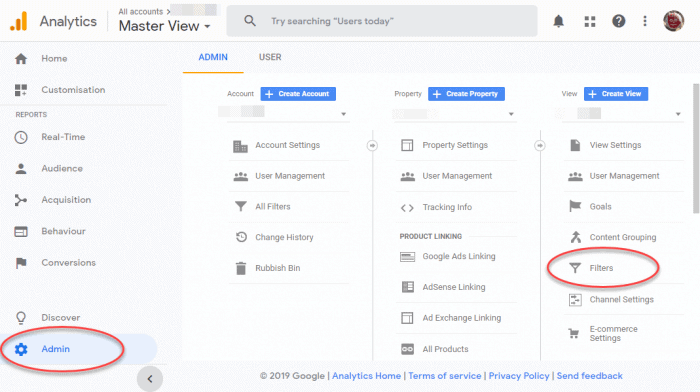 Why block yourself from Google Analytics? 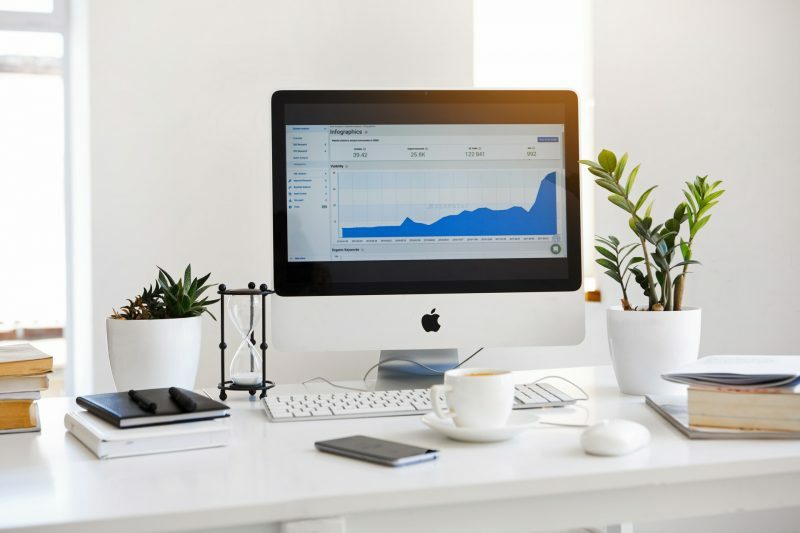 Analytics is the cornerstone for any online marketing career and is well worth understanding if you’re needing to measure your SEO strategy or want the ability to refine your marketing message. Having analytics installed on your site can also help you measure your Technical SEO efforts, and see how long people are really prepared to hang around waiting for your page to load. The problem with measuring anything is ensuring the data is correct. One quandary with website analytics is making sure you don’t measure yourself. There’s not much point in trying to measure who’s visiting your site and where they’re going if you’re polluting your stats every time you visit your site. I don’t know about you, but I’m on our website multiple times a day to send people links, update articles and add events. If Google Analytics were measuring my visits, as well as legitimate visitors, our numbers would be way off. 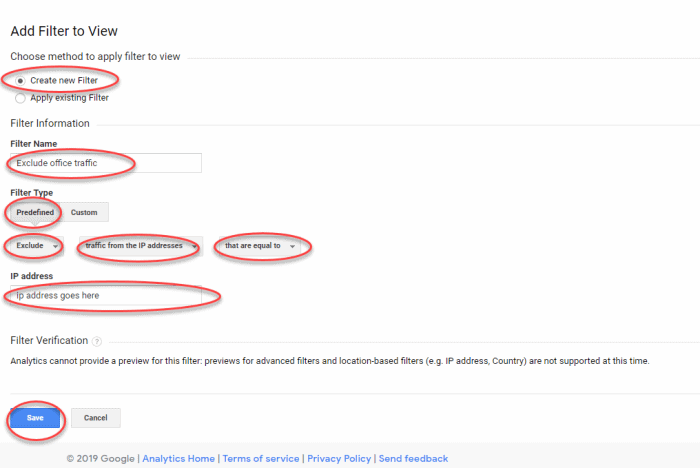 Within Google Analytics there is the option of setting filters. The best way to block yourself from your own data is to set a filter to exclude yourself. The first thing you need to do is create a new filter. This is pretty straightforward. You must have edit permissions at the account level to be able to add filters. Click the + Add Filter button. If you can’t see the button at this point, it means you do not have the permissions to create new filters. If you work from multiple locations, then do this step for each location, and call the filter something slightly different each time, such as Exclude Brisbane office traffic and Exclude Melbourne office traffic. Having set up your analytics to not count internal traffic, you can be assured that your data is correct and that all your visitors are real!